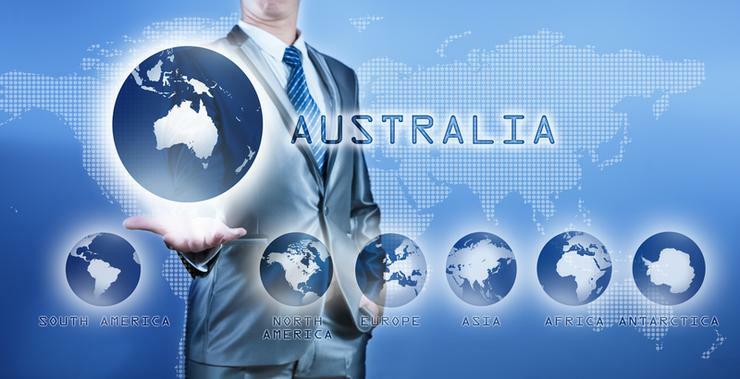 US-based network visibility fabric provider, Gigamon, is ramping up its investment in the Australian market. The vendor is embarking on a significant campaign to grow its business, according to Gigamon Asia Pacific vice president, Gary Newbold. In past two quarters, Gigamon has achieved 48 per cent growth year-on-year and is looking to replicate its success in the US in Australia too. “We’re making some significant investments here and the channel is playing a huge part for us,” he said. The vendor currently has a distribution relationship with Arrow ECS and has under 10 partners in the market. Newbold said partners that are focused on the security, network and application space, can entertain a point of differentiation in the security and networking market with Gigamon. “It’s a good opportunity for partner to get ahead of the game,” he said. To help boost its presence in the region, the vendor hired A/NZ country manager, Ian Teague, earlier this year. It is also looking at hiring another channel account manager to help focus on partners. “We’re partnering with organisations that deliver security solutions - whether they’re a big global system integrator, niche provider or involved in the network and application space,” Teague said. Gigamon is currently constructing a partner program that will be announced at its partner conference in August. It recently released its GigaSecure security delivery platform in the market that provides visibility of network traffic, users, applications, and suspicious activity that can be delivered to multiple security devices simultaneously without impacting network availability. As a result, third party security appliances are more effective at protection and remediation, and costs and complexity associated with security infrastructure is reduced.